Phase 4 Contracting offers a comprehensive range of services, including those that are of the immediate need. to serve them even better is to be able to be there for them in the event of an emergency. When disaster strikes, we're there. Phase 4 Contracting LLC offers fast, affordable restoration services when you need them the most. We accept most insurance coverage, and offer group and neighborhood discounts. 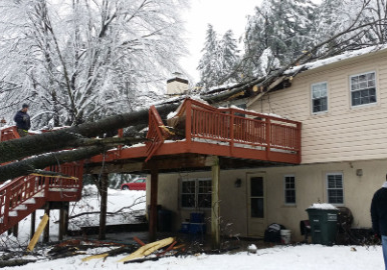 We handle all types of storm damage: water, wind, hail, ice and tree damage. 24 hours a day, 7 days a week. 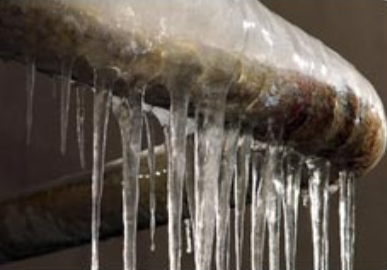 Call 855-5-PHASE4 or click here to contact us so that we can address your emergency immediately. If you are a victim of storm, wind or hail damage, Phase 4 can help you from start to finish. Phase 4 works closely with insurance representatives to make sure that your claim is handled properly and executed in a timely manner. If you incur a loss to your roof or siding, call Phase 4 before you call your insurance company. Phase 4 will send an experienced team member to assess the damage and act quick to prevent any further damage. If the damage is severe enough, our team member will walk you through the entire claim process. Once the claim is filed, Phase 4 will meet the insurance representative to do a walk through. It is Phase 4's goal to make sure your home is restored to its pre-storm condition or better in most cases. and go over the scope of work in detail with you. to make sure you receive the correct funds for the project. Phase 4 will provide all warranty and information and do a final walk through to make sure you are 100% satisfied with your project.